The formula is then used to solve a few different problems. 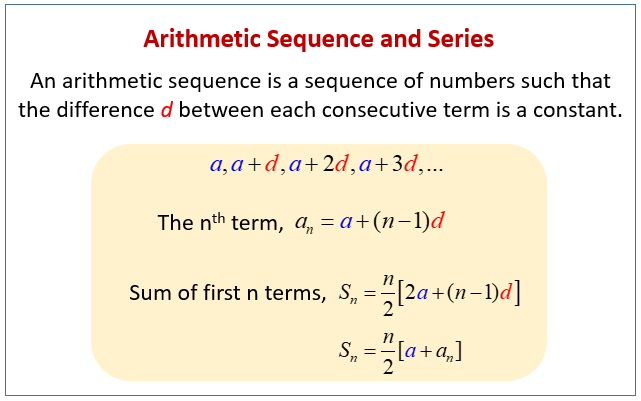 This video shows two formulas to find the sum of a finite arithmetic series. The formulas are then used in some examples.